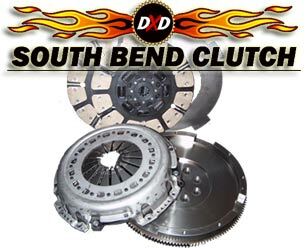 Ford Powerstroke Clutches - South Bend Clutch Heavy duty Single Disc Ford Powerstroke Clutches and Street Dual Disc Clutches for Ford Powerstroke Diesels! 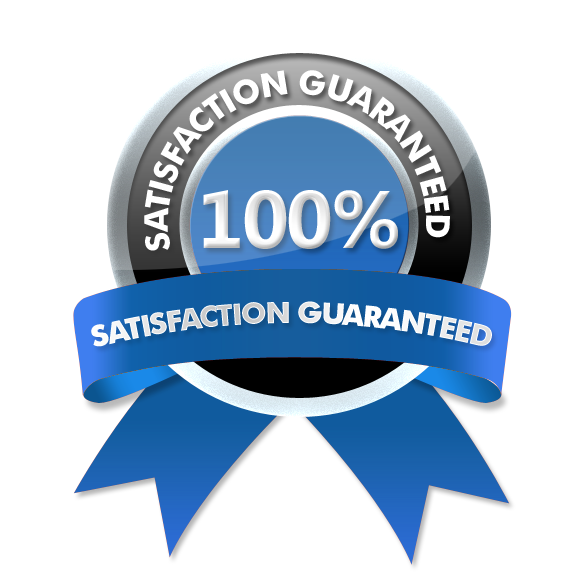 South Bend Clutch Heavy Duty Solid Mass Flywheel for GMC Duramax, Heavy Duty Stock Clutch Kit replacements and Performance Clutch Kits for GMC Duramax, Competition Clutches Double Disc Competition Clutches and Triple Disc Competition Clutches! All South Bend Clutch Kits include an alignment tool.